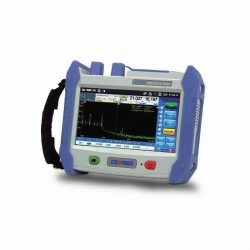 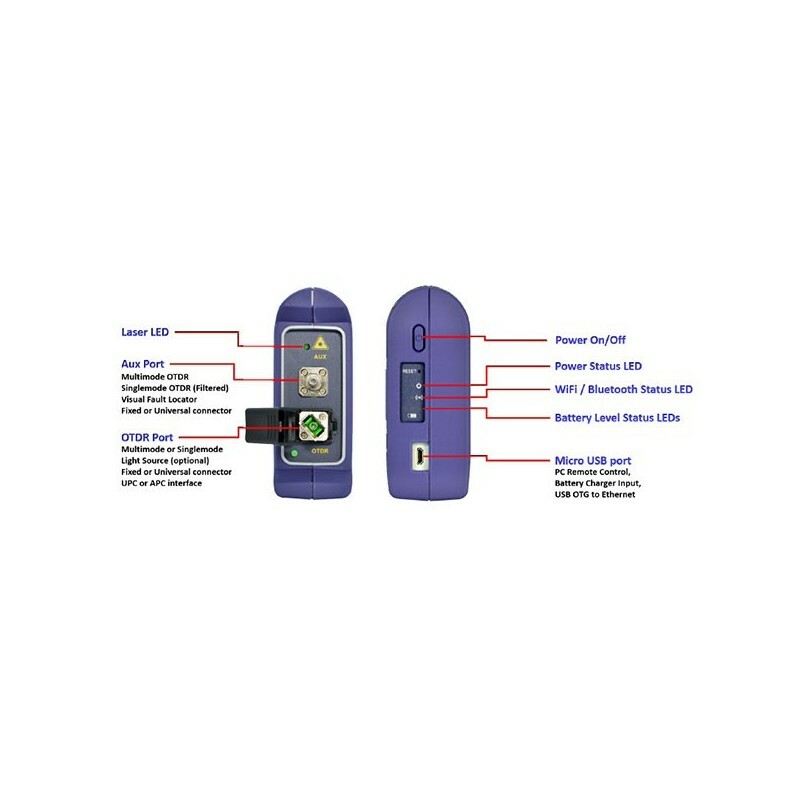 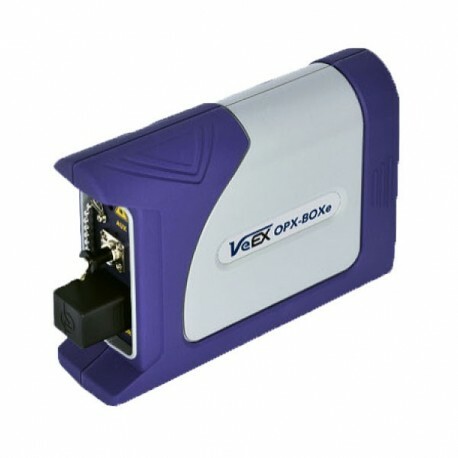 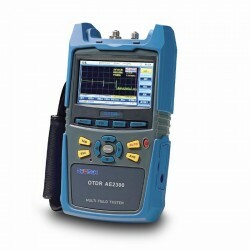 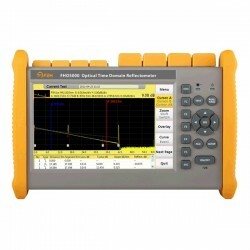 OPX-BOXe OTDR is designed to be used with Fiberizer software. 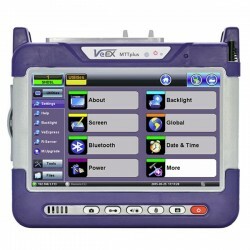 The unit can be controlled via USB, WiFi or Bluetooth from selected platforms (Windows, iOS, Linux, and Android). 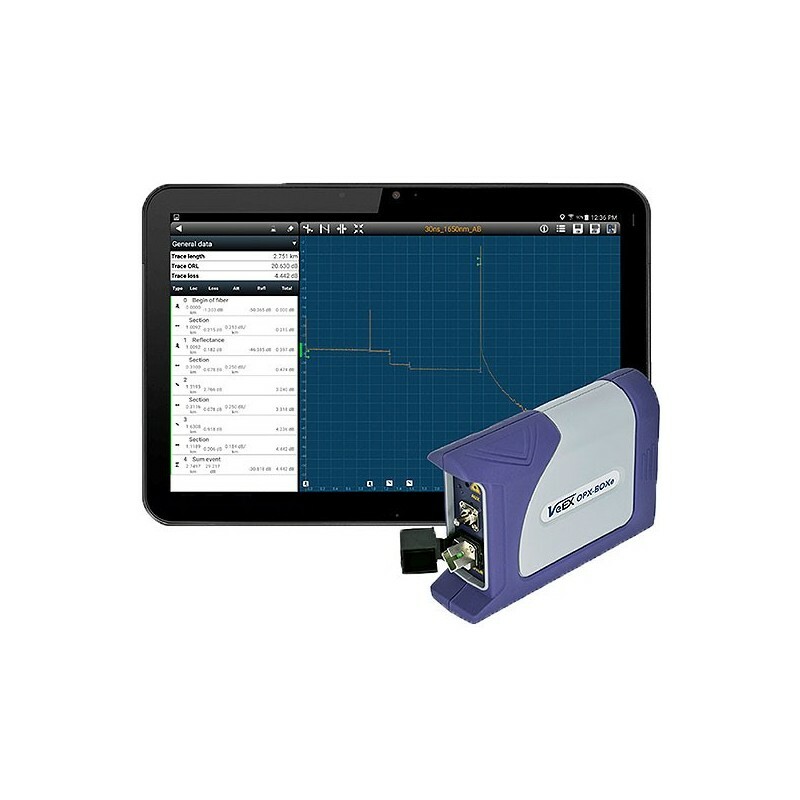 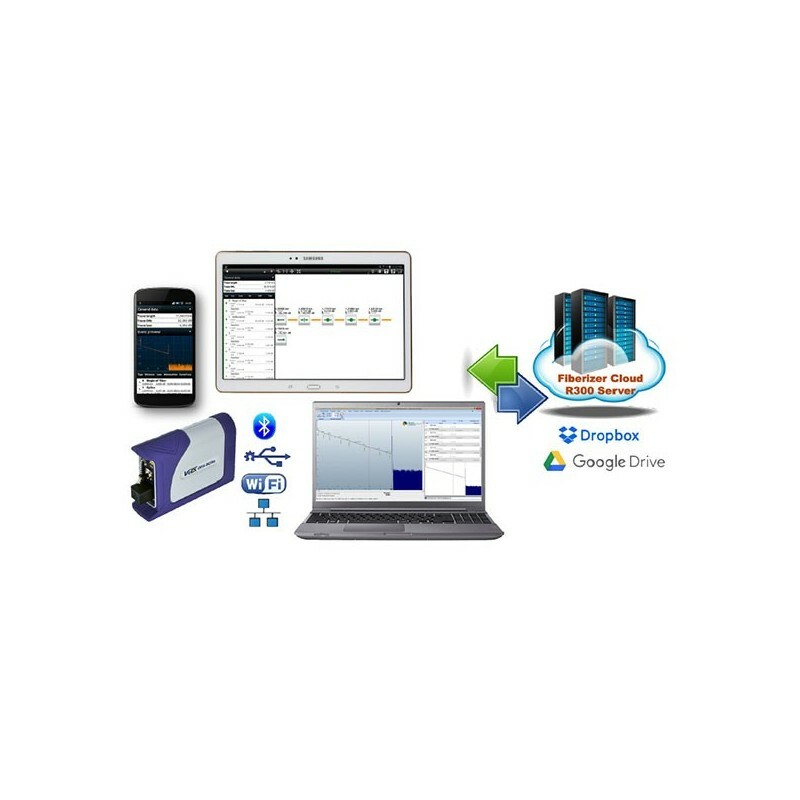 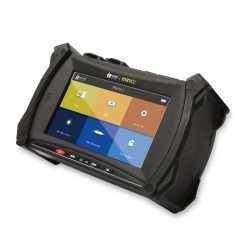 OTDR trace and link map data can be uploaded to the Fiberizer Cloud server directly from the device when the host device is connected to the internet directly or paired with a Tablet or Smartphone using Bluetooth. 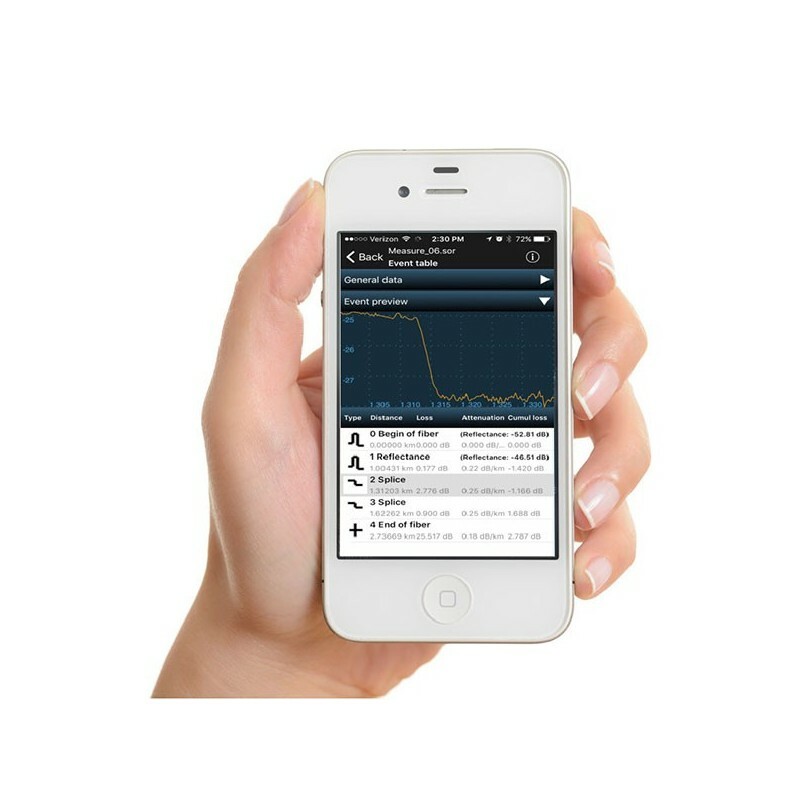 Embedded application supports web browser remote control via Wifi or Ethernet. 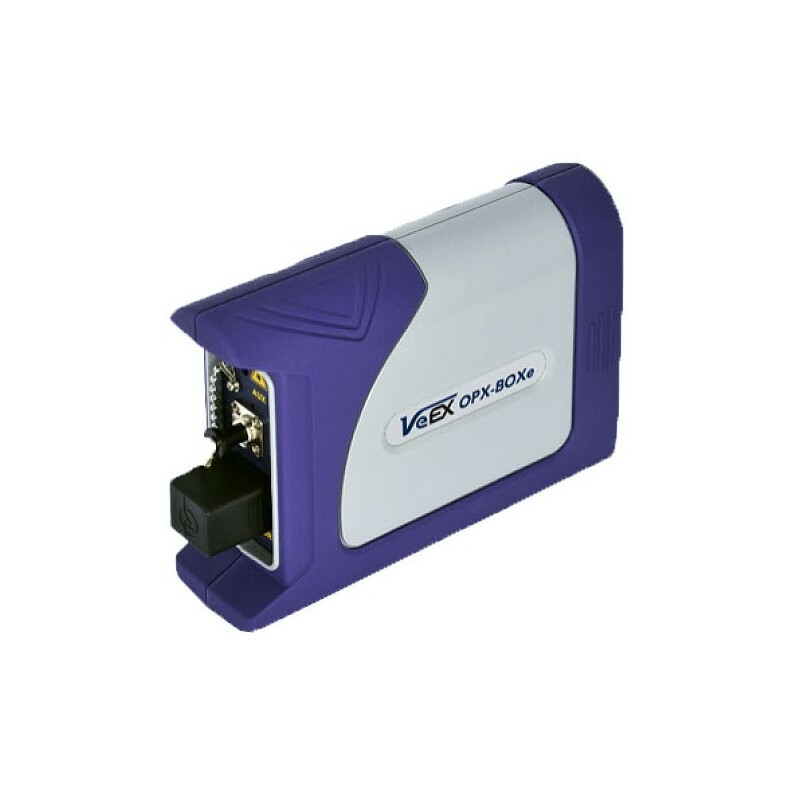 Ethernet operation supported using Ethernet to USB OTG cable. 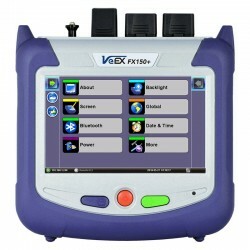 Advanced and intuitive software optimized for quick and fail-safe operations, can be used by any technician level. 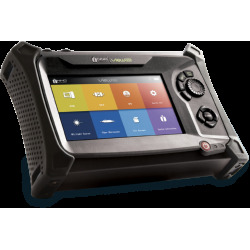 Users can combine mobility and simplicity of a handheld device with the power of professional testing equipment.